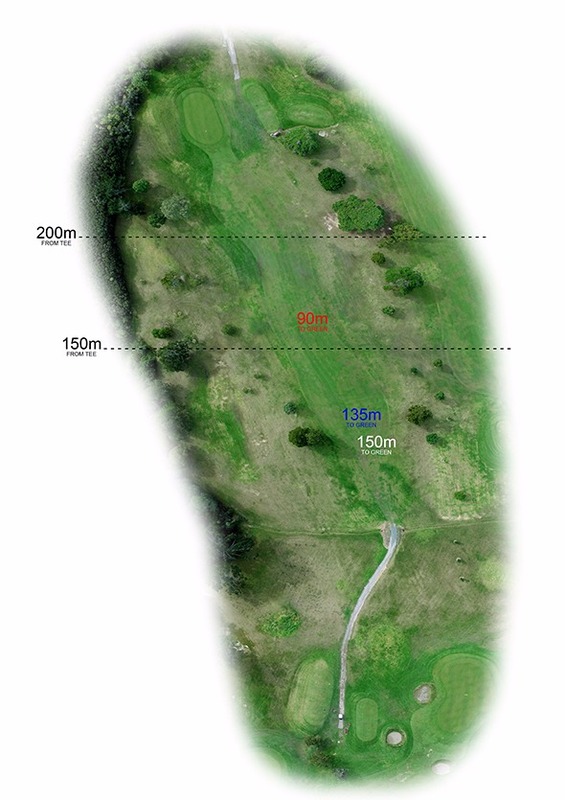 Par 4 269m Driveable for the big hitters. 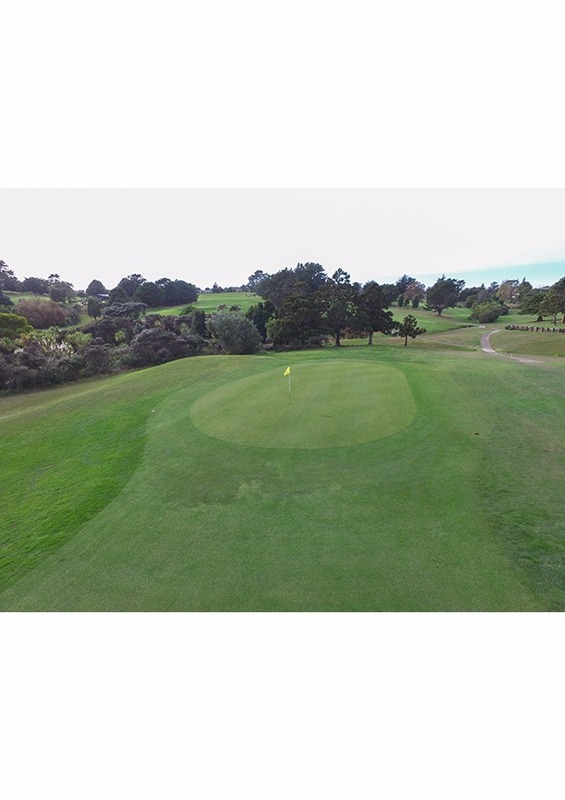 Challenging green slopes from front to back and right to left. 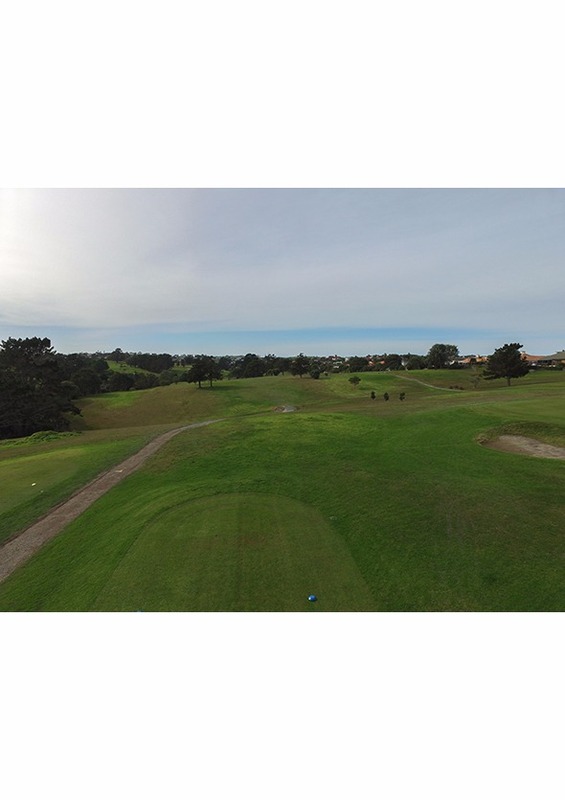 Laser Plumbing Silverdale is your 'Totally Dependable' plumbing contractor, serving clients in the Northshore and Rodney areas. Our experienced team is committed to providing efficient and friendly service to all of our customers. Laser Plumbing Silverdale is a professional plumbing business. We work with a large number of group home builders, such as Platinum Homes, Golden Homes and G.J. Gardener, to name a few. We also offer a diverse range of other plumbing services and product installations for the residential, commercial and rural sectors. From leaky taps to new homes, Laser Plumbing Silverdale is ready to respond to your plumbing requirements! We ensure consistent pricing, high service standards and punctual, highly skilled technicians. 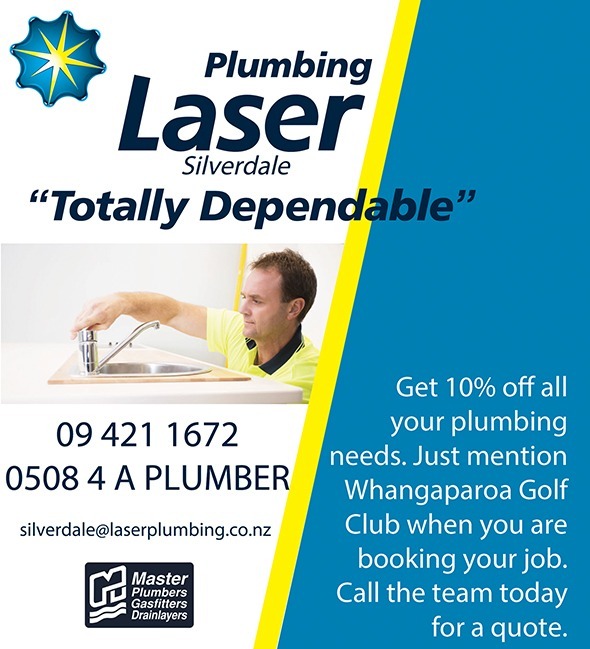 So if you need a 'Totally Dependable' plumber, contact Laser Plumbing Silverdale today! When you hire a Laser plumber, you'll receive our 'Totally Dependable' service, guaranteed.